The Croatian sun may have set but the drama is rising and things are hotting-up in SW3, as the Made in Chelsea boys and girls reunite on their home turf for an unforgettable series this autumn. Expect scandalous secrets, rocky romances, frosty friendships and…an engagement (or three) from the Chelsea favourites, with the 11x60’ series bursting onto screens on Monday 8th October at 9pm on E4. Can old relationships be resuscitated? Will broken friendships be repaired? Are seemingly solid couples strong enough to weather the Chelsea storm? This series will chart the highs and lows of the cast as they quaff champagne in the Royal Borough’s most sought after hot spots. 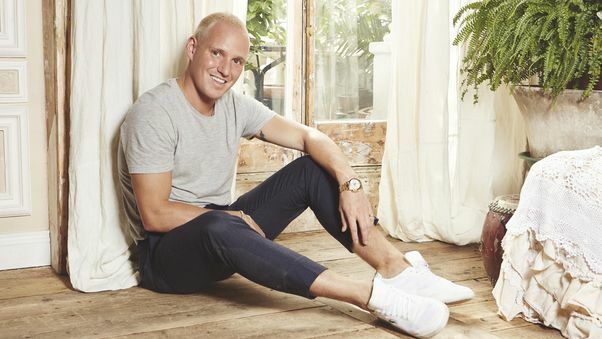 Returning for series 16 will be MIC favourites Jamie Laing, Ollie Locke, newly engaged Louise Thompson and her fiancé Ryan Libbey, Mark Francis, Victoria Baker Harber, Sam Thompson, Olivia Bentley, Oliver Proudlock, Sophie Herman, Alex Mytton, Harry Baron, Melissa Tattam, , Digby Edgley, Sophie Habboo (Habbs), Miles Nazaire, James Taylor, and Emily Blackwell. Ollie Locke’s fiancé, Gareth Locke, will also be make an appearance. There may also be a surprise appearance or two along the way…. The series is produced by Monkey and commissioned by Controller of E4, Karl Warner and Commissioning Editor for Factual Entertainment, Lee McMurray. The series is executive produced by Monkey’s Kelly Lynn and David Granger.